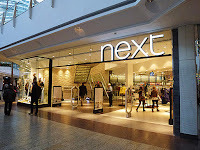 Earlier today, Mark Webb - Head of Social Media Dixons Carphone - reissued an intriguing press release covering a two-store test, with Dixons operating concessions inside two Tesco Extra stores: Milton Keynes, opened 21st July and Weston Favell, Northampton which opens this Friday. The possible implications for Tesco and UK retail are profound. Let's assume the test is a success (in terms of whatever KPIs Tesco / Dixons set), what then? 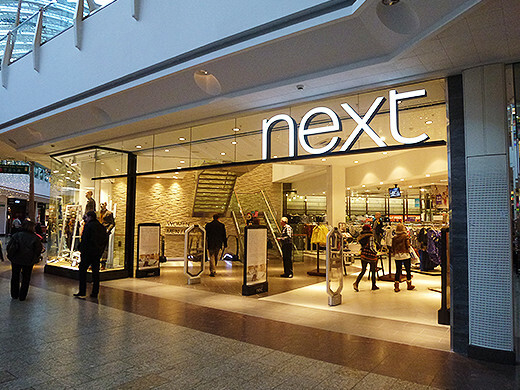 The expansion across the remainder of the Extra estate would be a natural response, but what about the tech offer, albeit reduced in other stores and online? 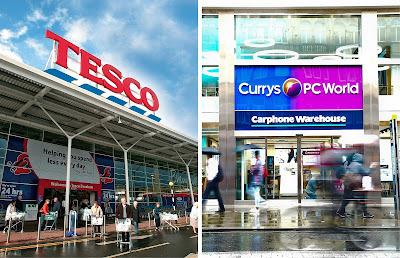 It would make little sense to duplicate buying activities across Tesco & Dixons, not for the least part because the outcome would be a disconnected customer offer. So it seems the logical progression would be to hand over the entire suite of categories to Dixons. Dixons get access to significant customer footfall in prime established retail territory enabling a further rationalisation of their retail space. Meanwhile, Tesco relieve themselves of backend and front-end staff and inventory costs. Instead of being a retailer, Tesco becomes a landlord charging rent and probably taking a % of sales. 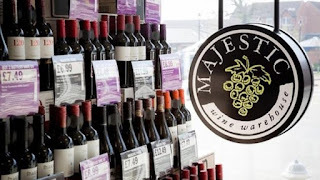 In essence, Tesco would become to all intents a mini-mall operation and even their home delivery operations can be outsourced to a 3PL cross-funded by the suppliers participating in the delivery. 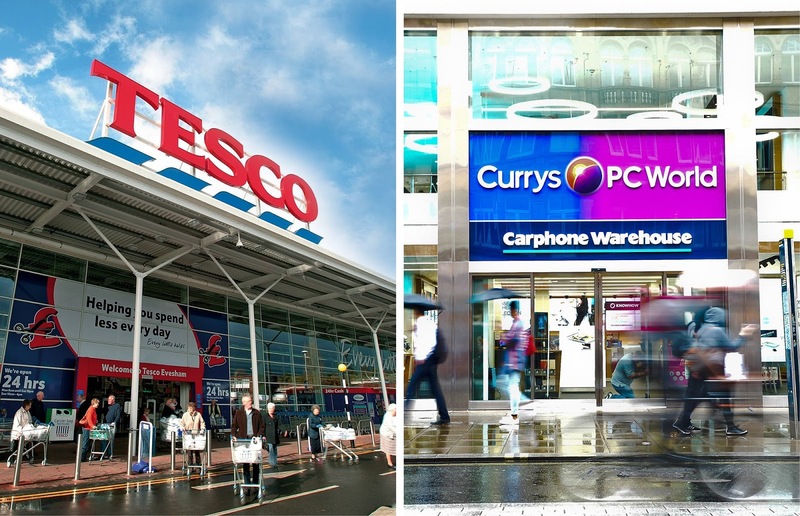 Given staff, inventory and rents are three drags on any physical retail model, the pilot with Dixons sees Tesco making a strategic inquiry as to whether it can liberate itself from these constraints. Tesco - the property company that sells some stuff might be turning into Tesco the property company that let's other people sell stuff. This really could be the beginning of the end of Tesco as we understand it..